Music is many things to many people, as well as it being the “food of love”, “it’s medicine”, to quote Kanye West. But also for all of its benefits, there are a couple of drawbacks, so let’s give you a rundown of why music is great for you, but how it can be bad for you. There are many benefits to music, almost too many to list. Listening to music, especially classical music has been shown to improve the study habits of school children. In addition to this, taking music or singing lessons at a very young age can have a positive effect on academic performance as well as raise their IQ. It has a fantastic effect on stress, and this has been evidenced in people who listen to heavy metal music are actually more relaxed than the average person! Music also has the power to help you process information, have you ever listened to a song and been instantly catapulted back in time to a specific moment? That’s the power of music! It’s also been beneficial to those with Alzheimer’s. There is a non-profit organization called Music and Memory who are using music to help patients with dementia or in cognitive decline to remember a certain part of their life by being played a specific song. For all of its positives, there have to be a few negatives to listening to music. Mainly, the issue lies in listening to too much music, especially in how you listen to it. The one main problem with listening to too much music is that it can severely impact your hearing. There have been many cases of rock and pop stars who now suffer from tinnitus, such as Chris Martin of Coldplay, Will.I.Am, and Pete Townshend from The Who. For those that don’t know much about tinnitus, you can look at these tinnitus FAQs, just in case you suspect you may be suffering from tinnitus or a related hearing problem. 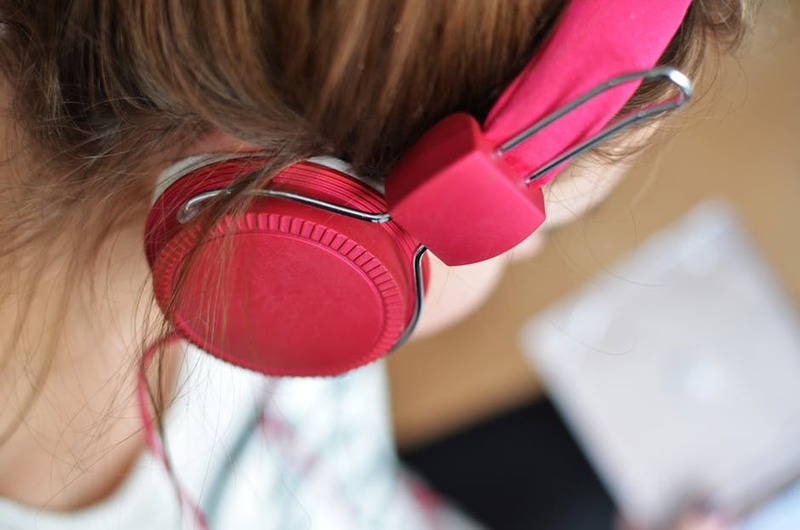 Preventing hearing loss can be achieved by listening to music at an appropriate volume, as well as making sure you are not overexposed to loud noises and don’t listen to music at loud volumes through your earphones. We all benefit from music in so many different ways, and this is merely the tip of the iceberg when it comes to getting the benefits of listening to your favorite artist. But in enjoying your favorite artist, it’s always beneficial to listen to it at a safe volume, but also it’s a fantastic well of information. From the mathematically complex structures of baroque and early classical music, all the way through to densely layered information via bands like Radiohead and Manic Street Preachers, music is one of those things that you can get constant gratification from. You can find new things every time you listen back to a song you’ve heard a million times before. And that’s one of the wonderful things about music, not to mention the fact that you can dance to it! This entry was posted in Fun and Games, Health, Household Hints. Bookmark the permalink.